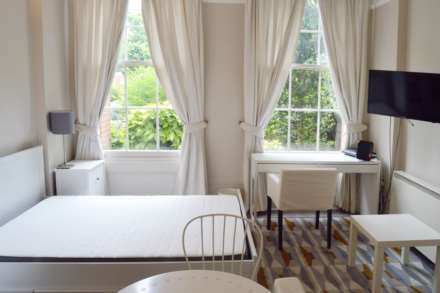 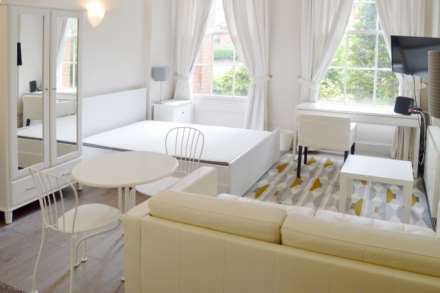 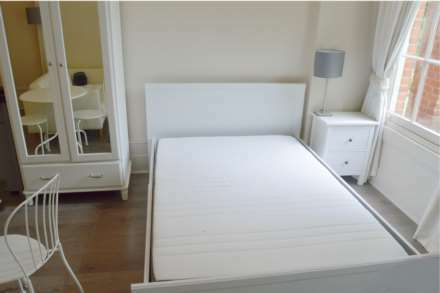 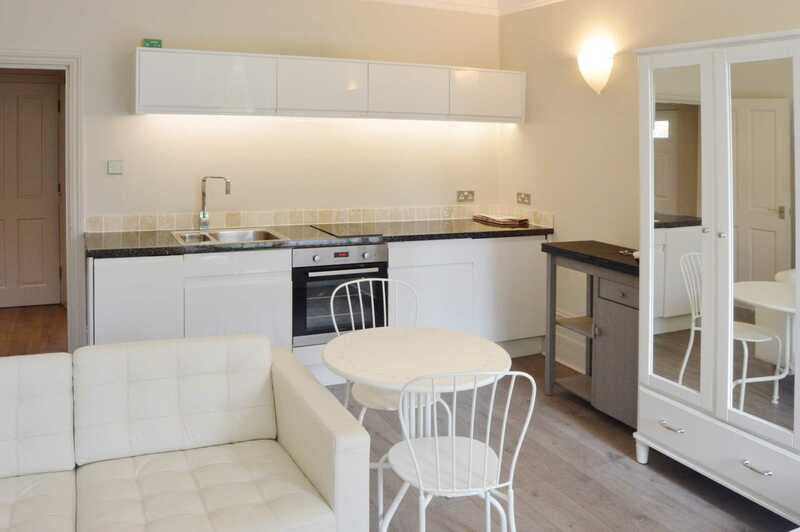 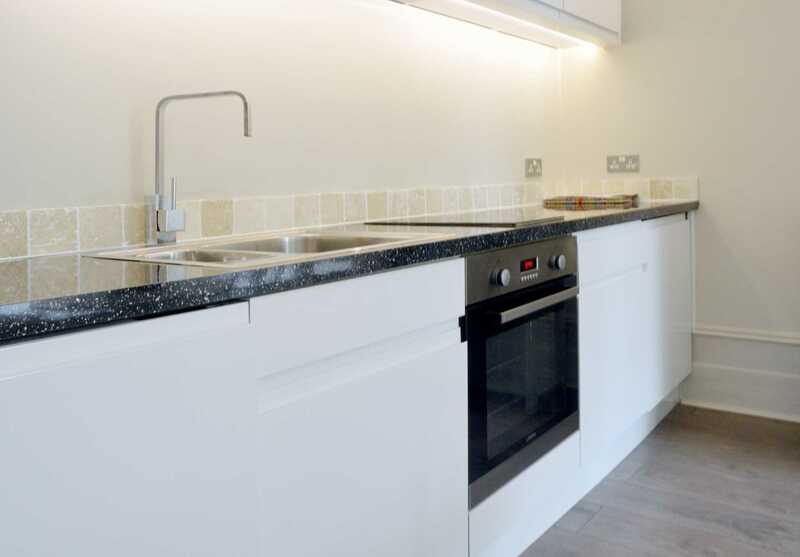 We are pleased to present this stylish, very large studio apartment with a communal garden and parking arrangements located a stone throw away from Ealing Broadway. 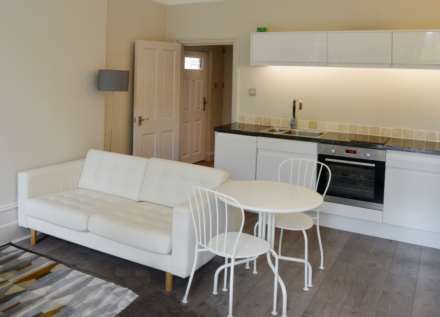 The property is offered in excellent condition throughout and comprises spacious living space with a double bed, a desk and a sofa, an open plan kitchen, and a modern bathroom. All bills included, heating, electric, hot water, water, council tax, tv (Virgin) and wifi for a monthly fixed sum of £200.00. 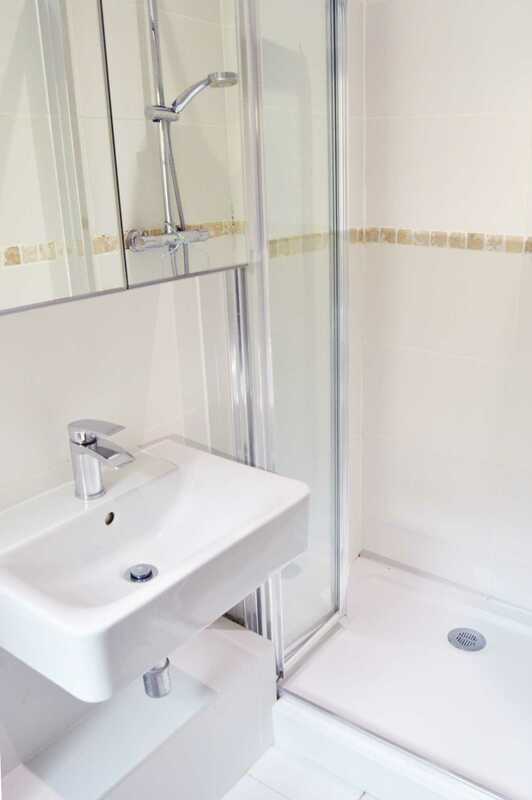 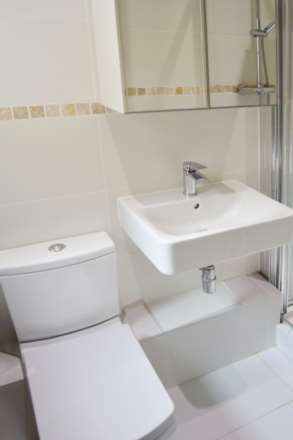 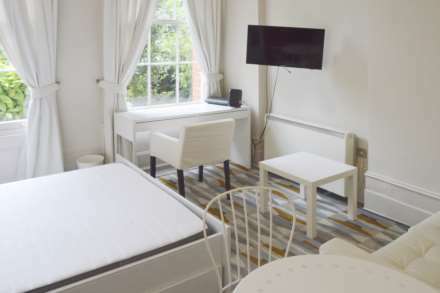 Madeley Road is just a short walk away close to Ealing Broadway train station (District & Central Lines, Rail) and North Ealing Station (Piccadilly Line) and numerous bus routes to many parts of London. 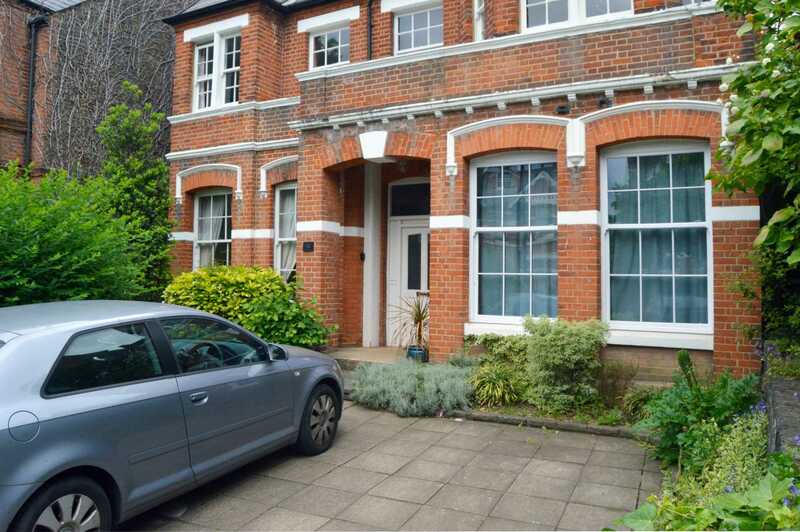 Call us today to arrange a viewing on 020 8992 4466!